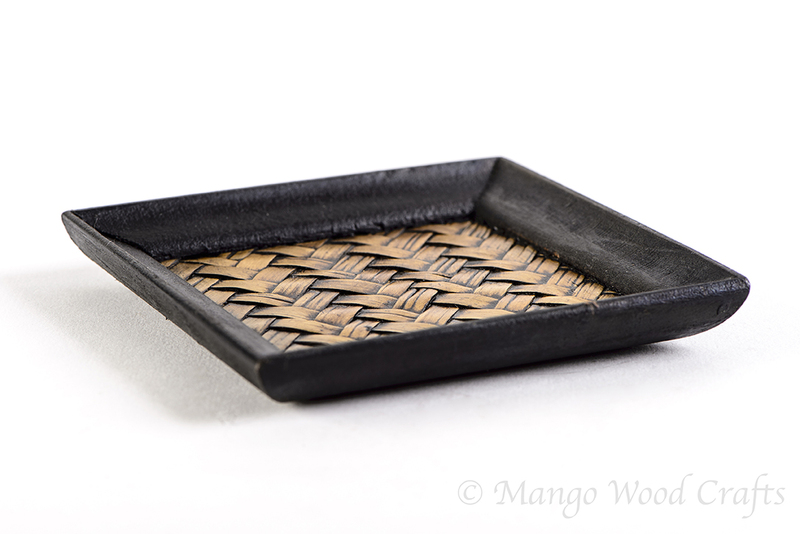 Mango Wood Crafts are leading Suppliers of Wood Home Furnishing Decor, Handicraft Wooden Gift Items and Baskets in Singapore. 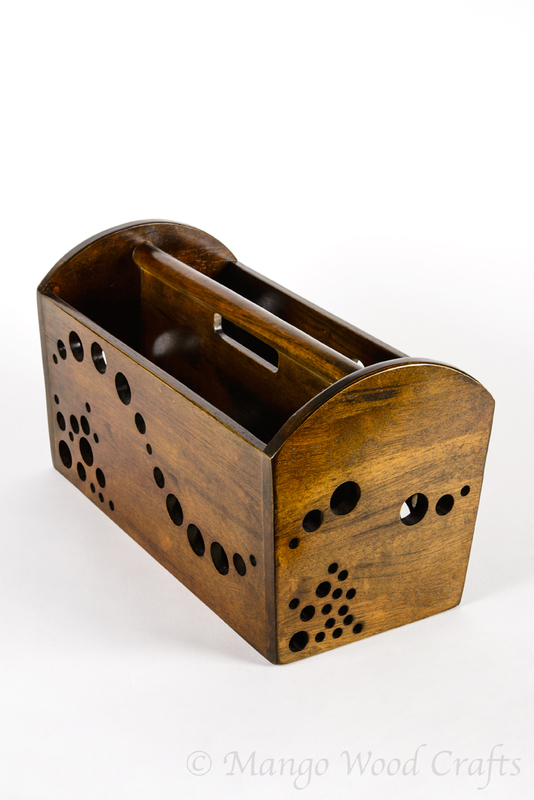 Explore incredible and artistic range of Handicraft Wooden Gift Items and Baskets online at our Shop. 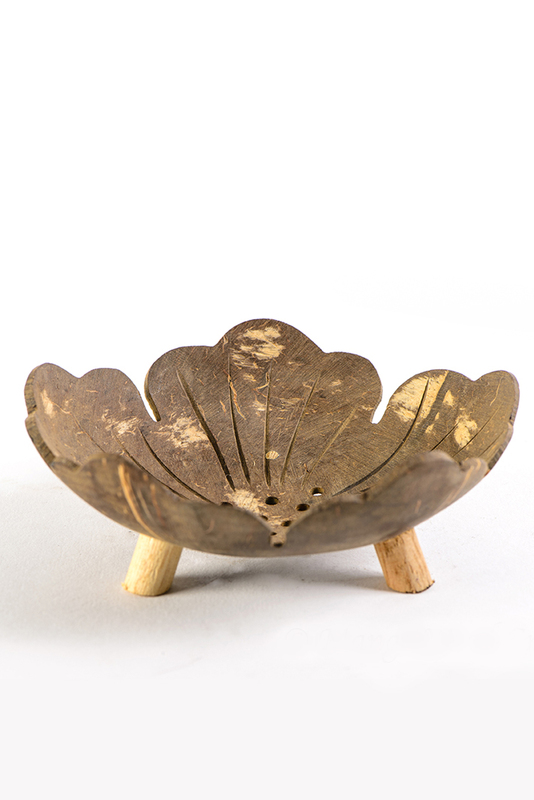 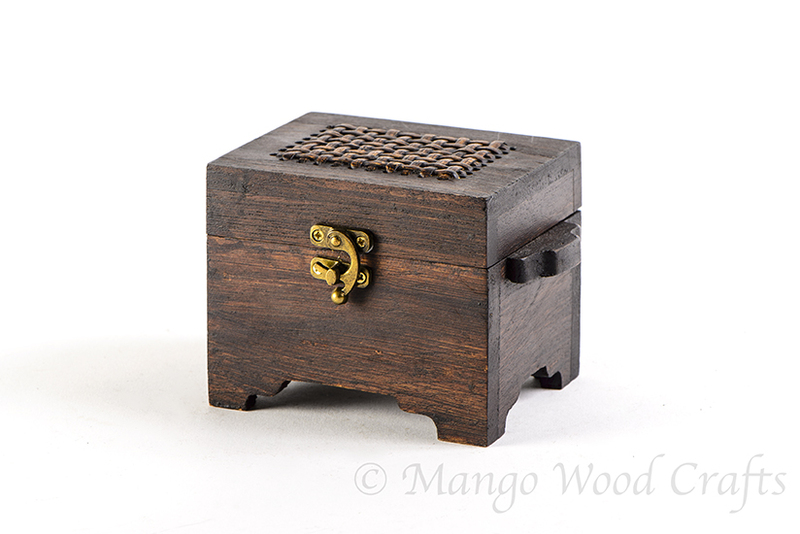 Shop here Antique Mango Wooden Basket and Home Furnishing from Mango Wood Crafts at very reasonable price. 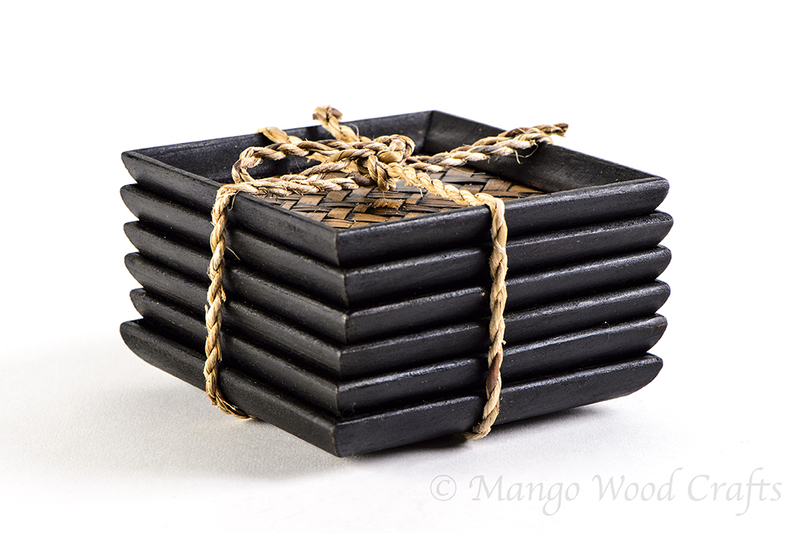 Make your storage stylish with decorative Baskets and Boxes from Mango Wood Crafts shop. 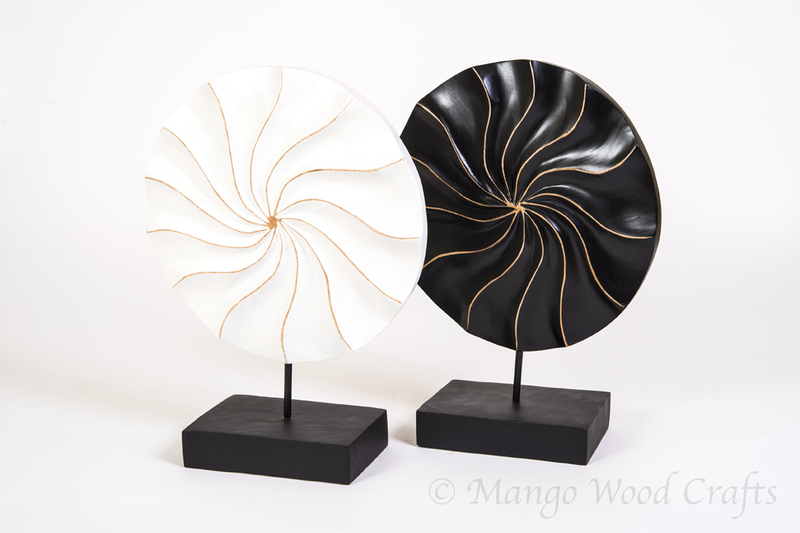 We have a Great selection of home decorations of styles and trends for any room at our Mango wood Home Furnishing shop. 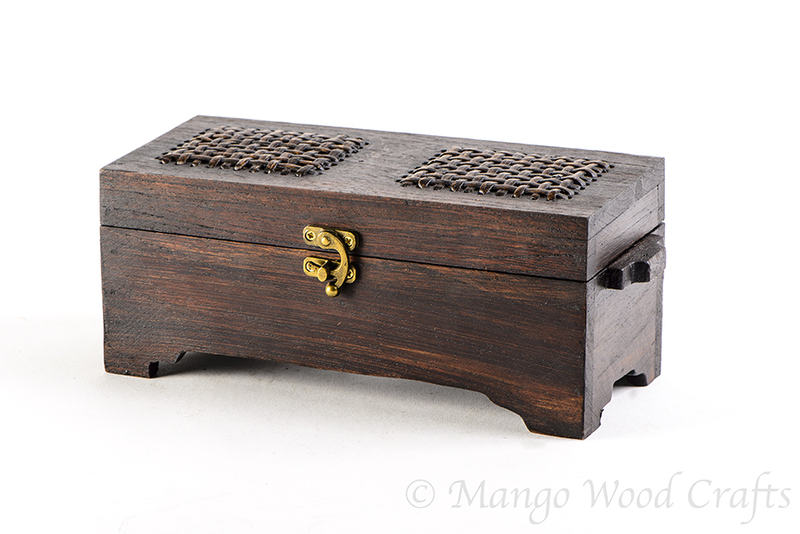 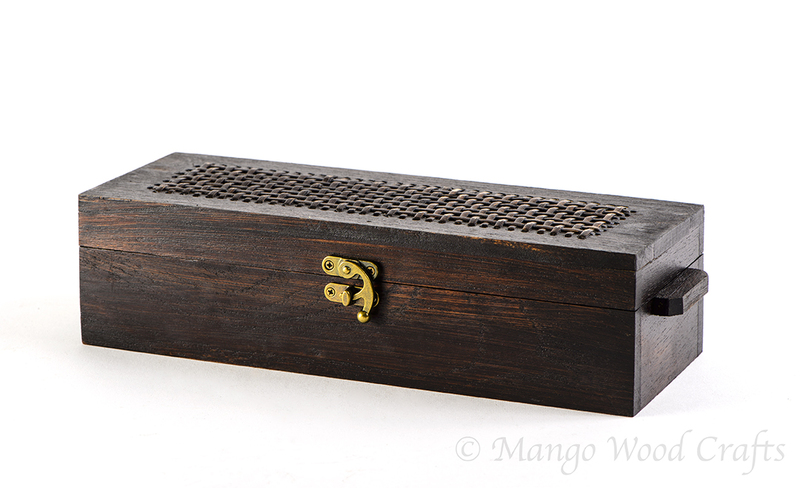 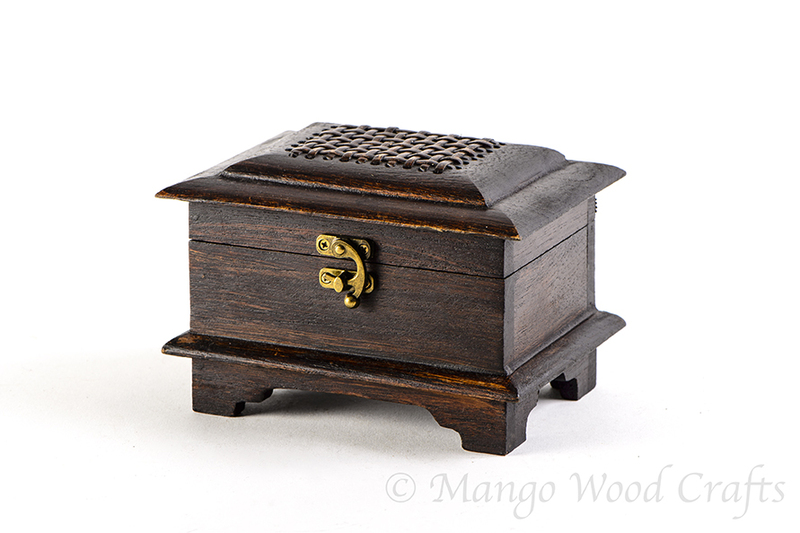 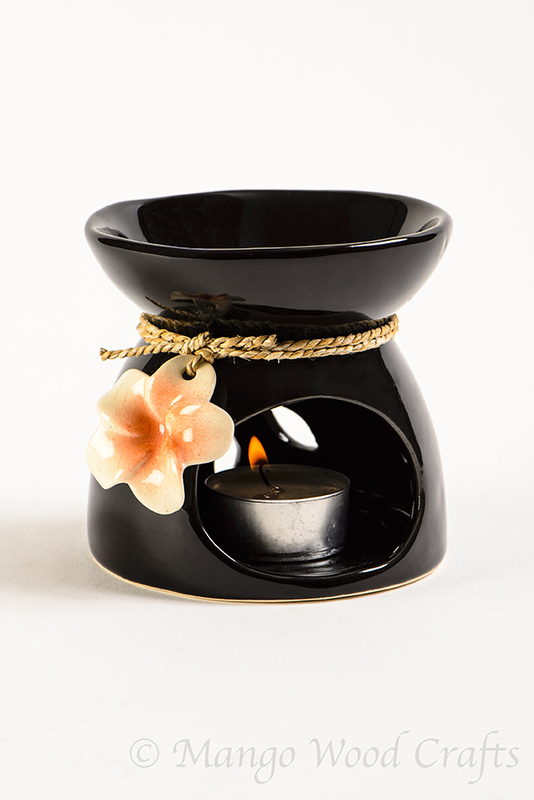 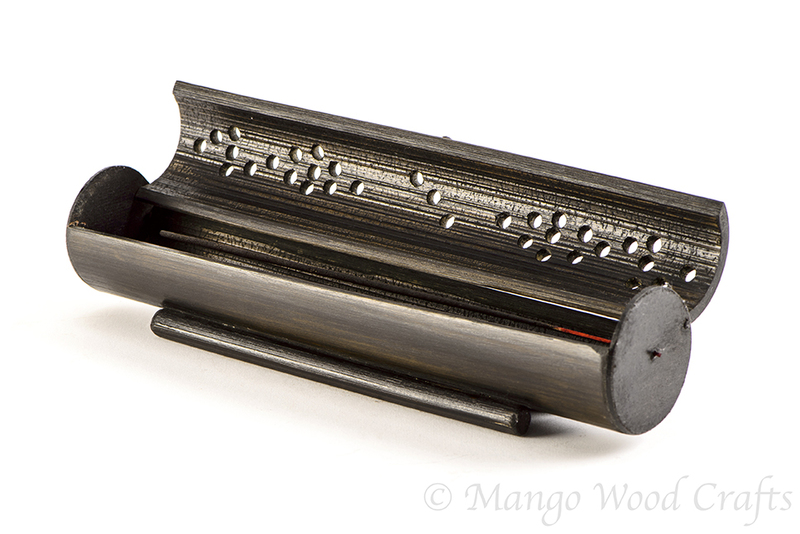 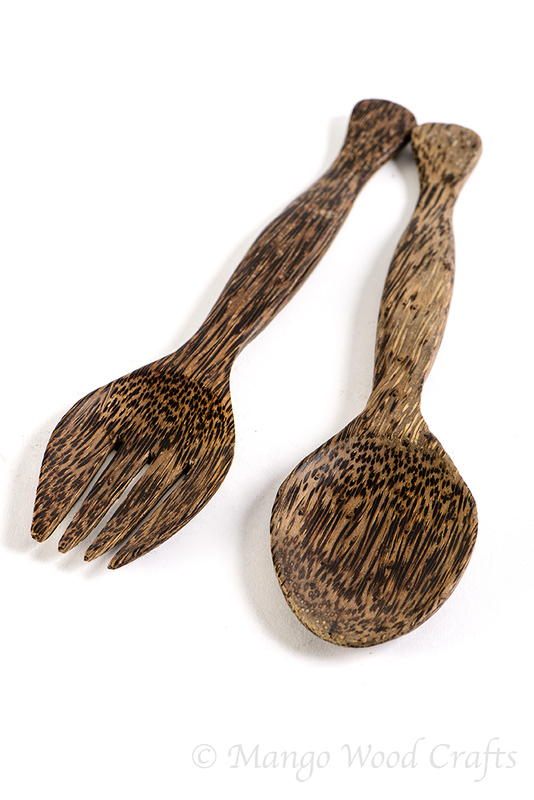 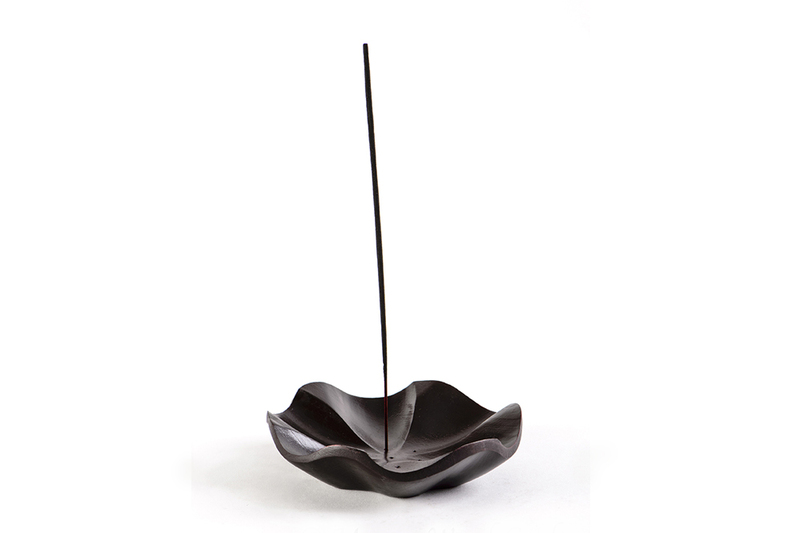 We have our extensive collection of quality Mango wood home decor and home furnishings. 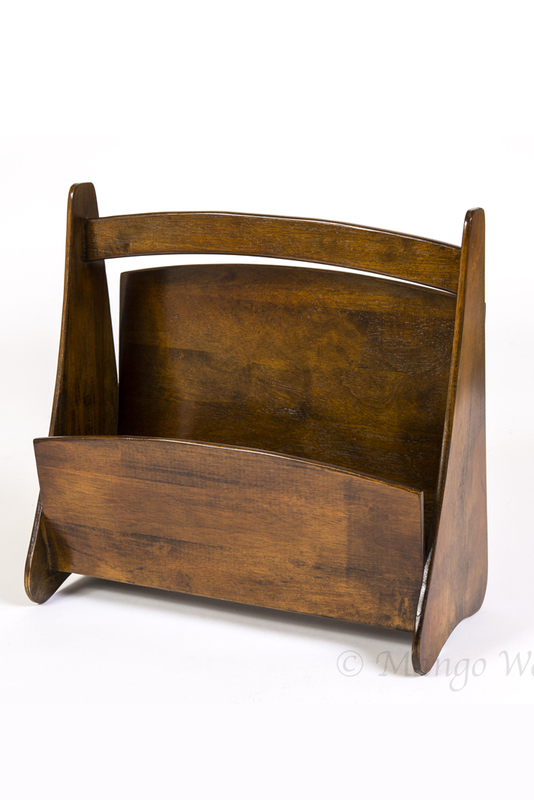 We specialize in top quality, solid wood furniture, to beautify your home and make your living space a warm and comfortable place for you, your family and friends.